Stephen Hare is a Program Manager in First American’s vendor finance division. He works closely with vendors to create tailored financing programs for their clients, ultimately helping vendors grow their business. Prior to joining the Vendor division, Stephen was a Project Manager in the Operations department where he handled some of the largest clients and transactions in the company’s history. Outside of First American, he has held financial management positions in the technology services industry. Stephen is a graduate of Cornell University where he earned a bachelor’s degree in Applied Economics and Management. 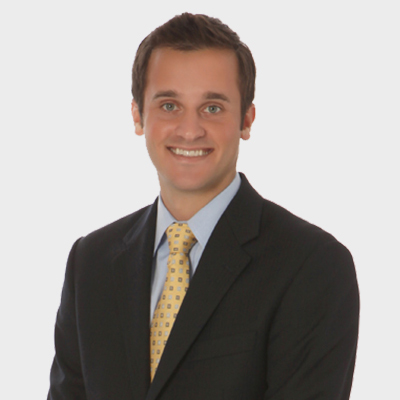 Stephen enjoys golfing, skiing, traveling and outdoor activities with family and friends. Stephen resides in Fairport, NY with his wife Katie and their son Wesley.